What is the Customer Portal? – Digital Combustion, Inc. The Customer Portal is now where you will find your downloads and activation information. All new purchases and upgrades come with access to the Customer Portal. 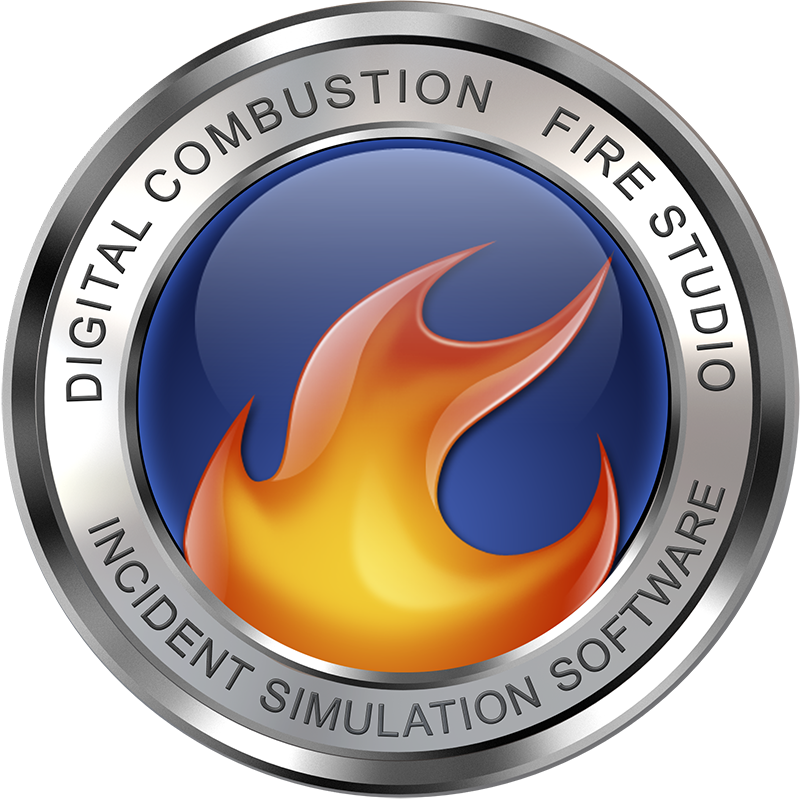 Older customers of fire Studio 5.3 and older do not have access to the Customer Portal until needed due to upgrades or reinstallation of software.